Can you believe Coachella is just one week away? 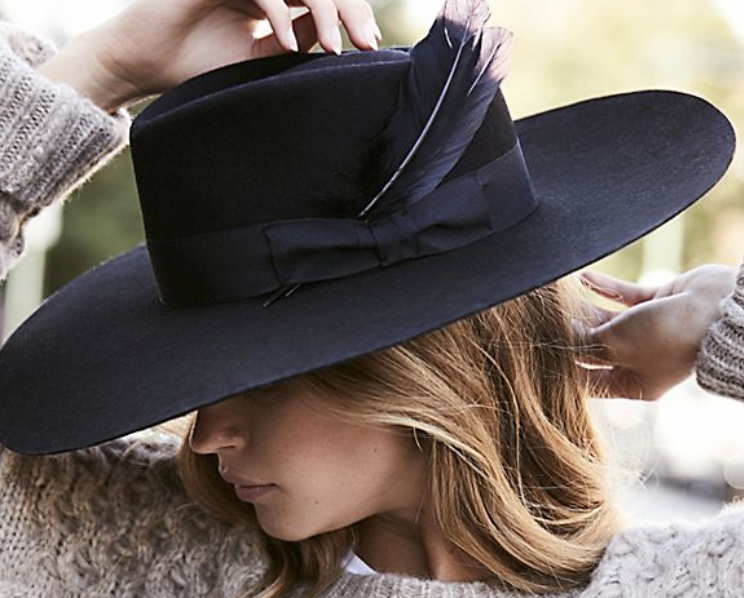 This to me is the most wonderful time of the year — a time to let that inner free spirit roam and also a time to dress to impress. 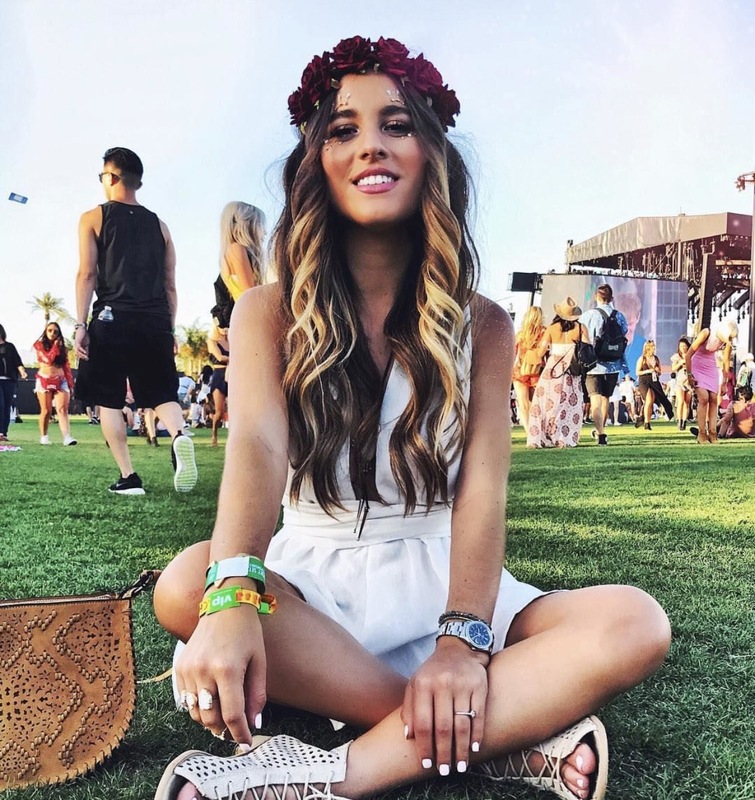 If you are looking to see what peeps will be wearing this festival season take a look at my previous blog post here! 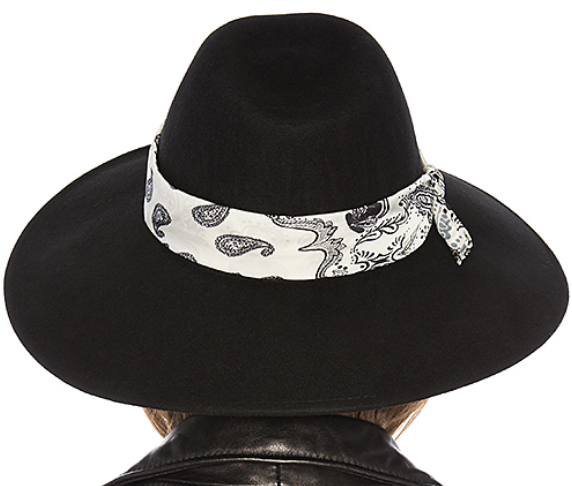 However, I think we can all agree that accessories tie an outfit together. 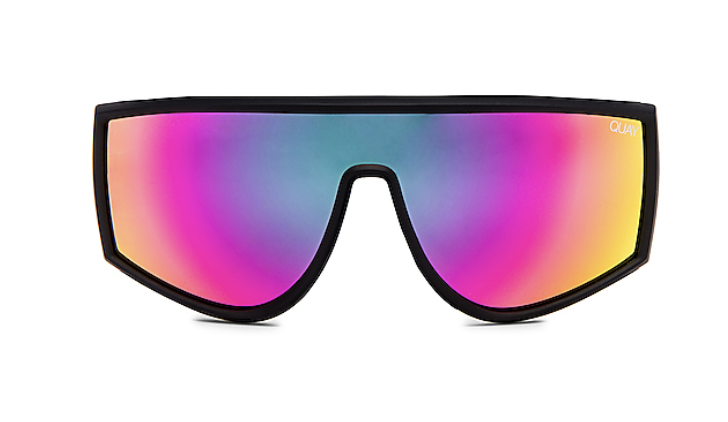 So today I decided to share my 6 must have accessories for this festival season ! 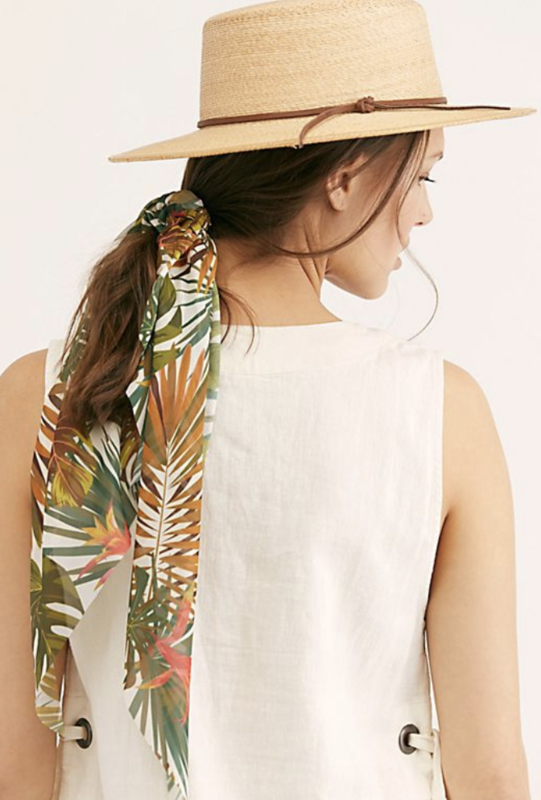 Gypsy style head scarves and pony silk scarves — these add a signature stylistic something to your Coachella/ festival outfit. 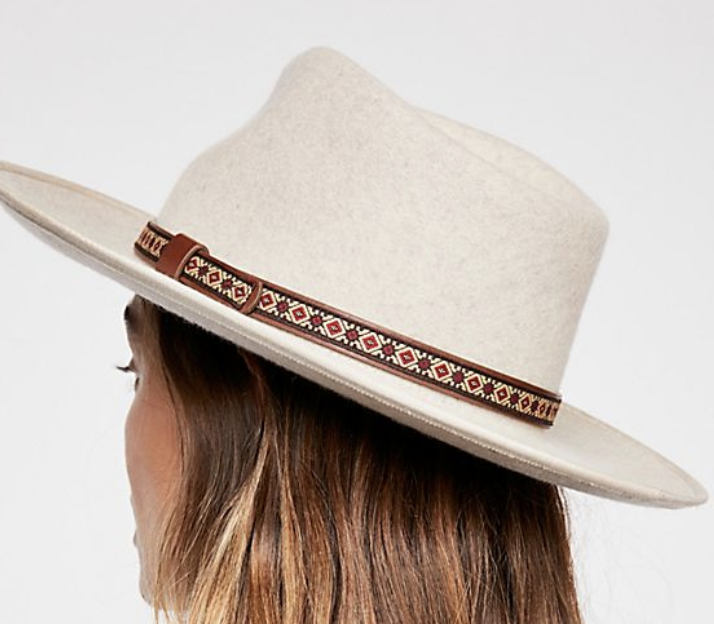 I love to style these in a low bun and add a statement hat on top to create the full boho vibe. 3. 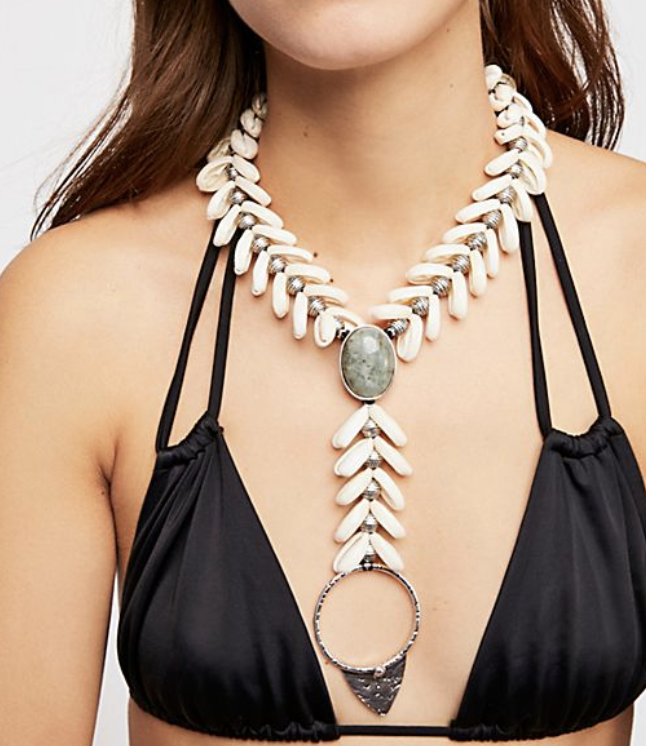 Shell beaded pieces — This trend is booming! I recently noticed it at a few events I had in LA and brands are pulling out all the stops when it comes to shell beaded accessories. 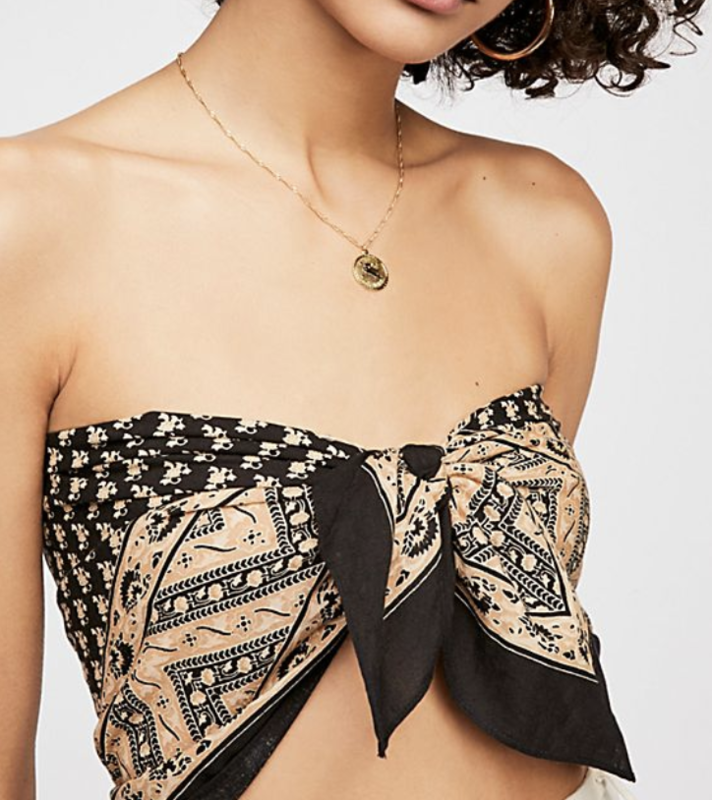 The 12th Tribe has some of my favorites and they create pieces like belts, ankle bracelets, and even shell hoop earrings. 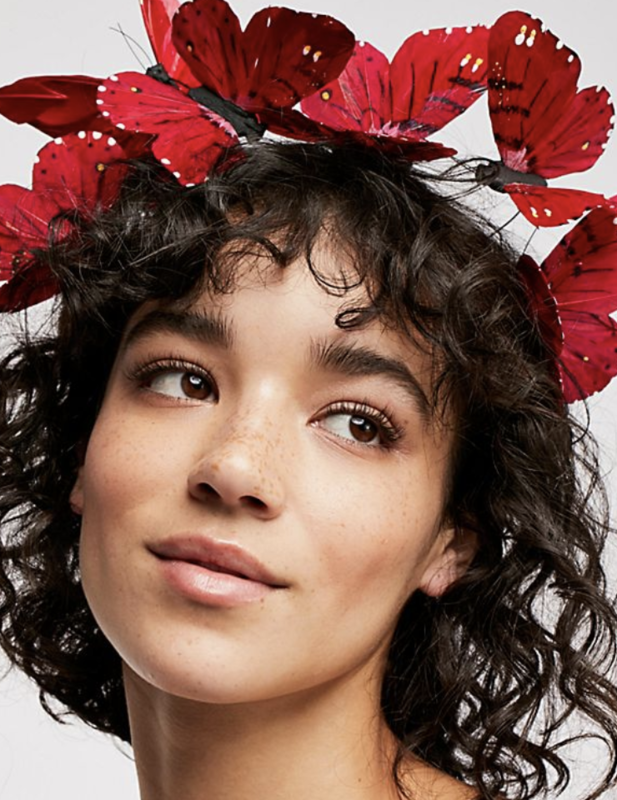 Keep an eye out for my insta feed because I will definitely be rocking this trend next weekend! 4. 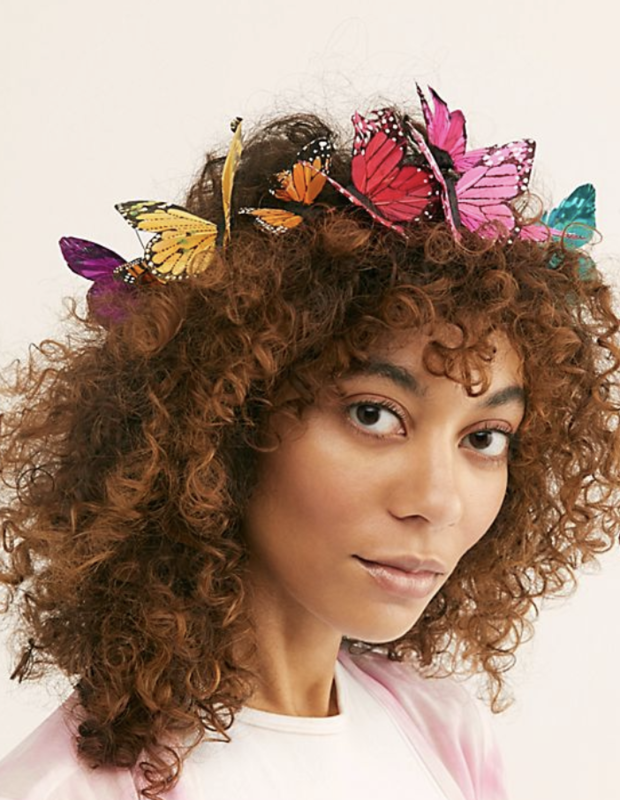 Butterfly crowns and accessories– The new flower crowns? I think yes ! 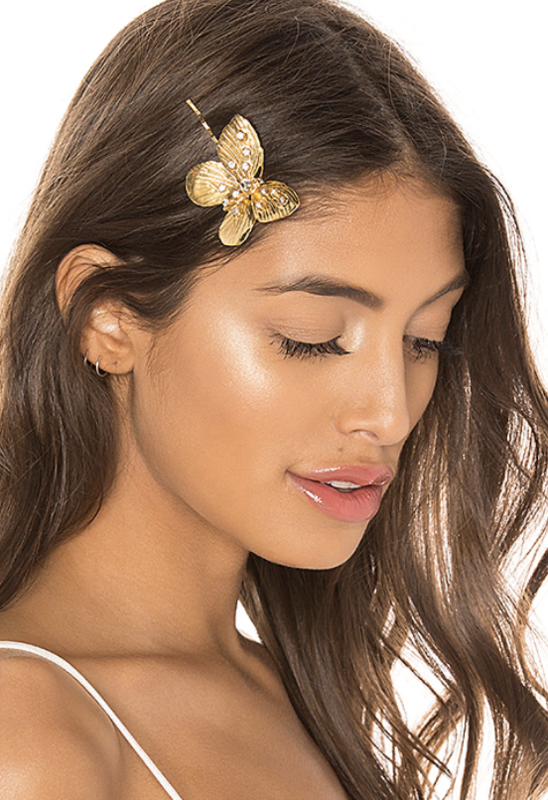 Butterfly crowns are the best way to elevate that festival look! 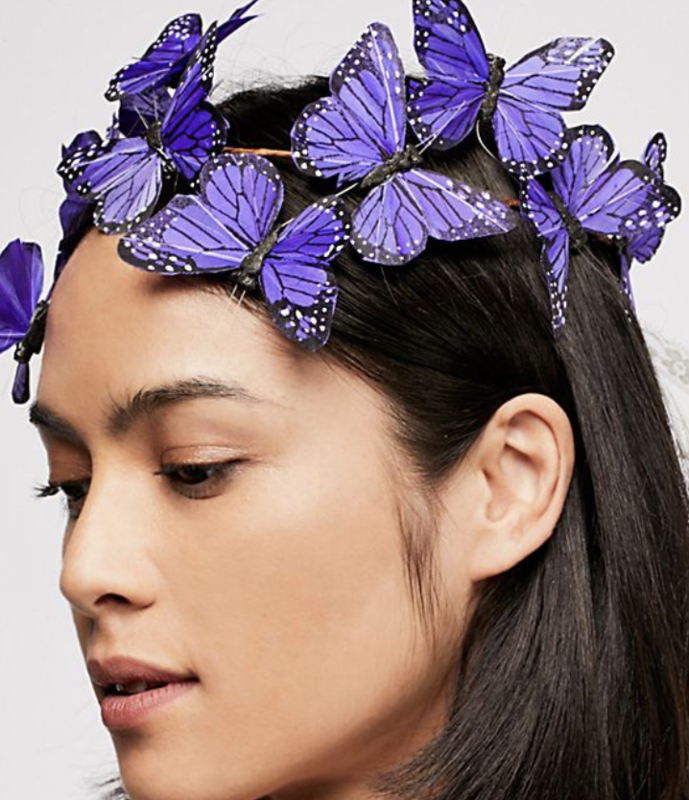 I found that Free People makes the most amazing headpieces with colorful butterflies that hover & flutter! There are also a ton of DIY vids online to create a more personalized piece. 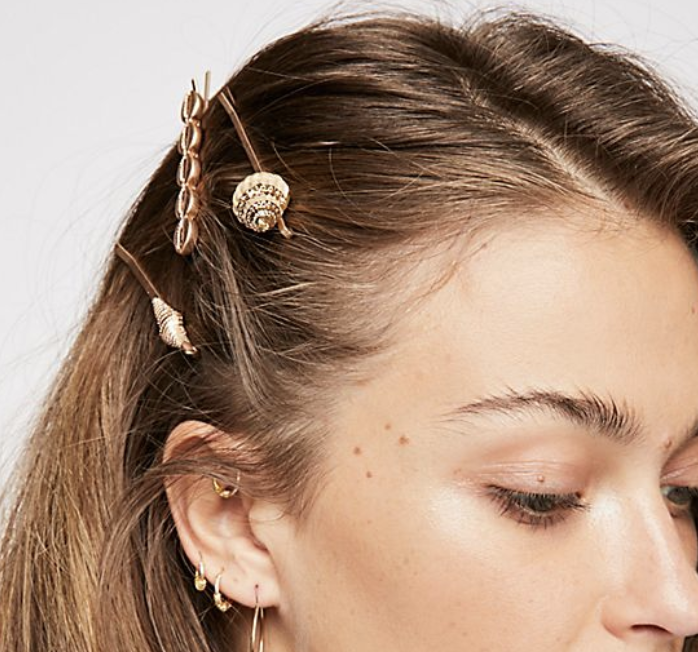 Also, adding accent pieces like butterfly bobby pins are a more subtle approach but still add a hint of boho to your look! 6. 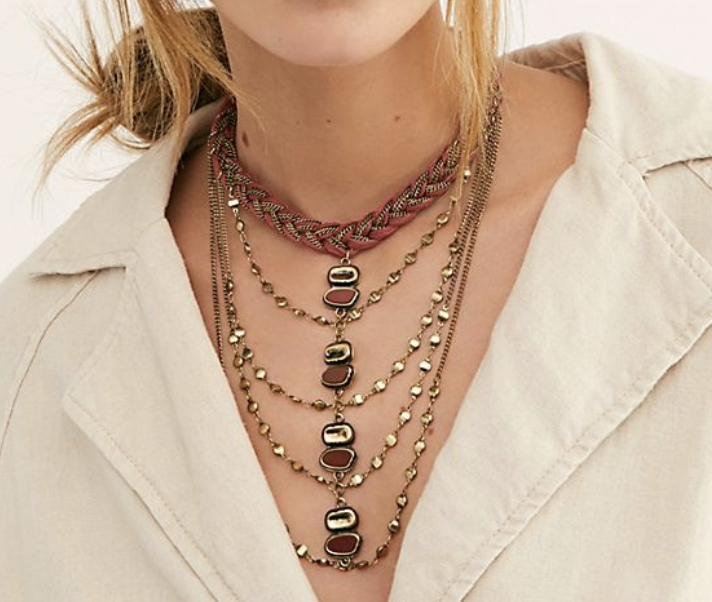 Layering Necklaces & Bracelets — Rule of thumb: If you have ’em, layer ’em! 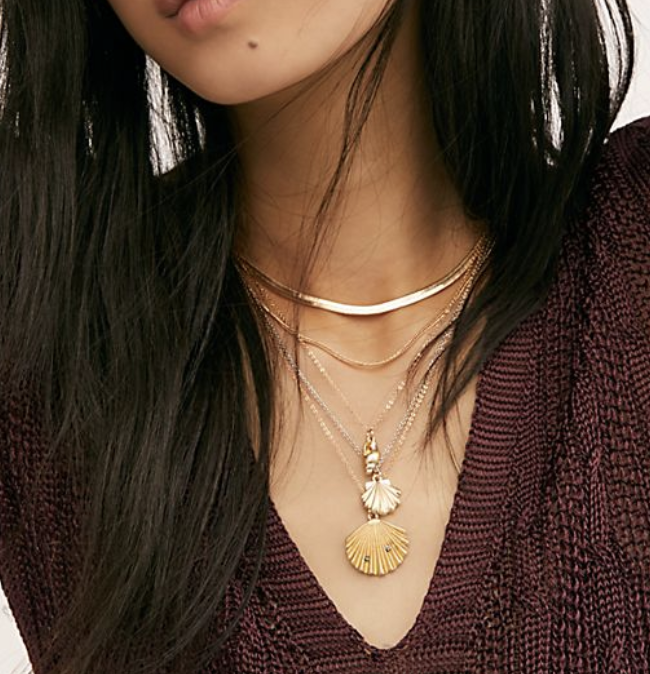 I love using layering pieces to add a wow factor to my wardrobe because it gives me the freedom to mix and match pieces that I have in my box of jewels. 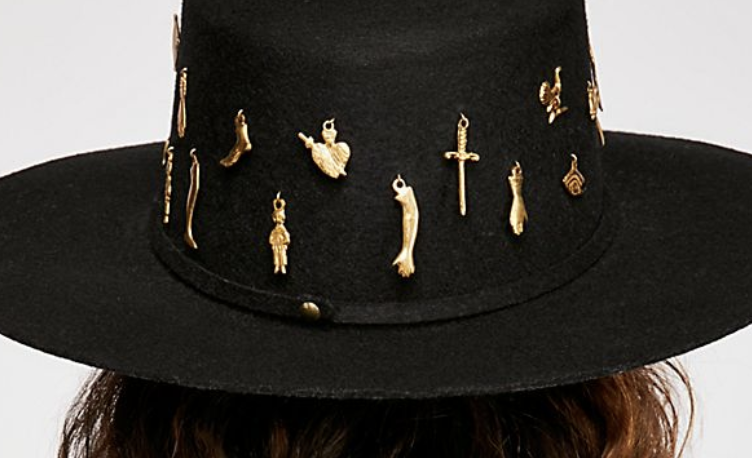 There’s some pieces that already come layered, like in the pictures above. However, this is something extremely simple to create with pieces you already have at home! 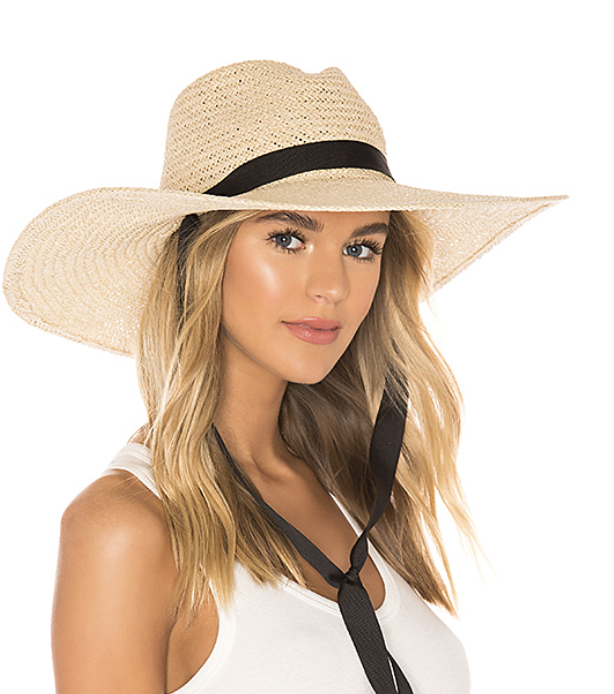 Make sure to check out the shop my look links spread out throughout this post so that you can get your hands on some festival favorites for this season! ‘Till next time loves!